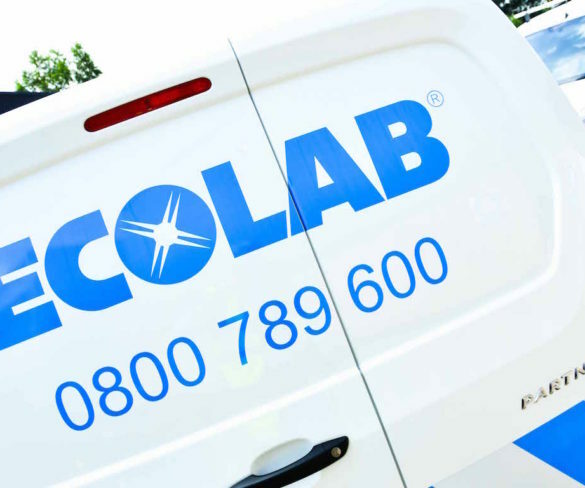 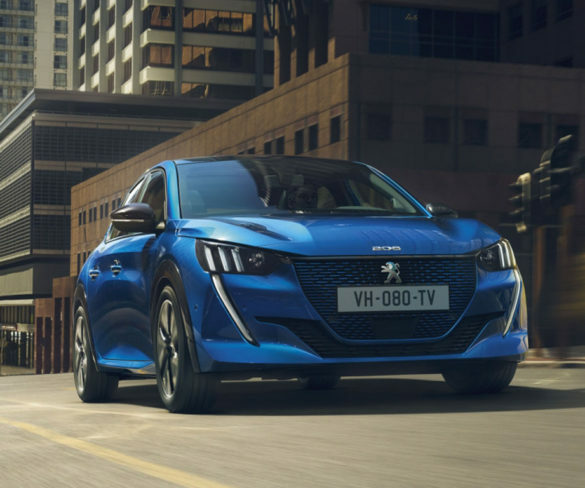 Peugeot has won a deal to supply Advantage Smollan with a fleet of 50 308 SW models for use by the company’s REL Field Marketing team. 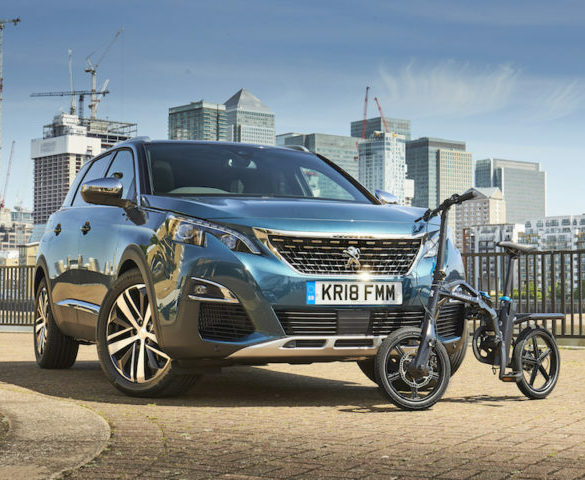 Peugeot has made its first foray into the folding e-bike market as it looks to provide a solution for drivers tackling ‘last-mile’ commute issues. 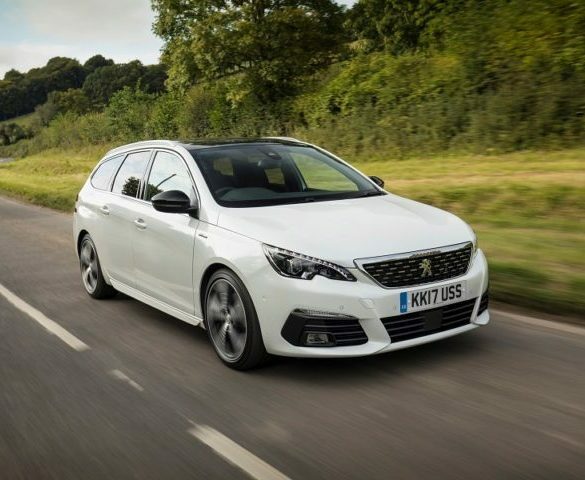 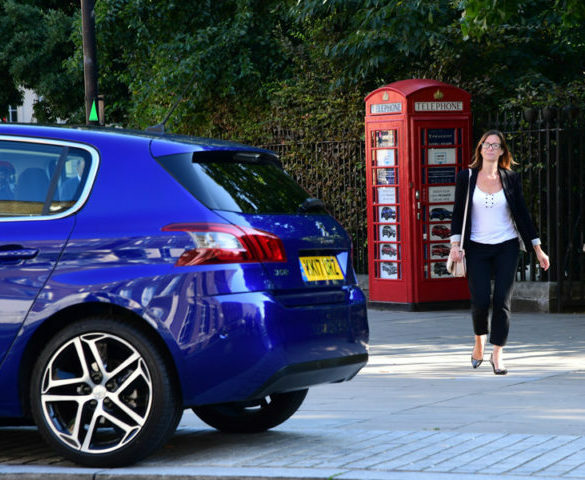 Hot hatch styling with fleet-friendly running costs, the 308 is a great user-chooser option, says Alex Grant. 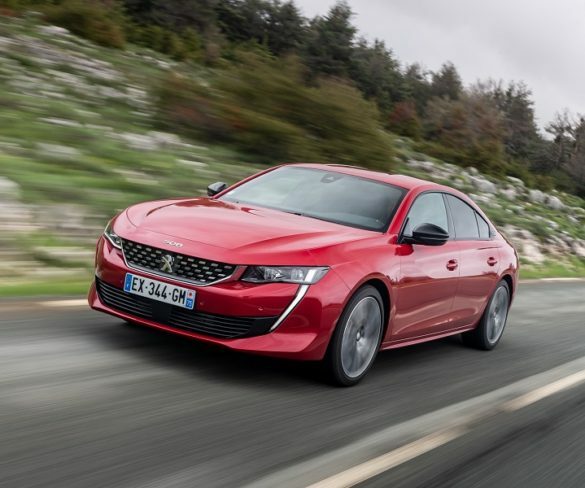 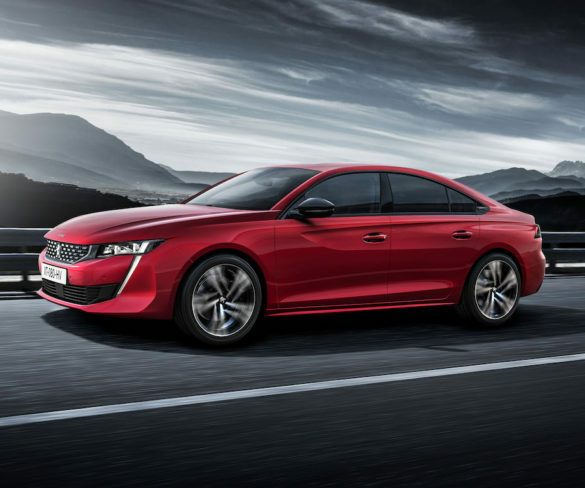 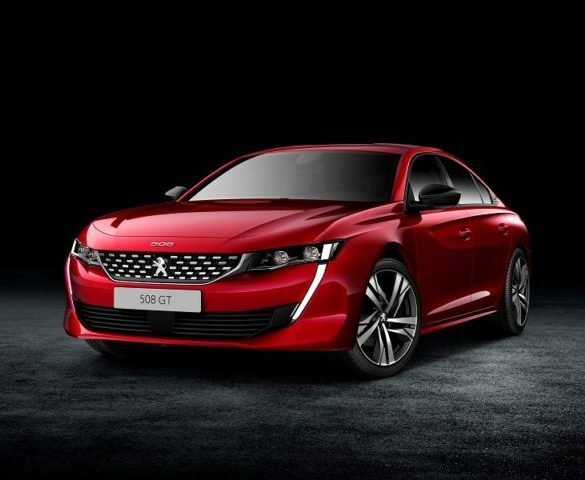 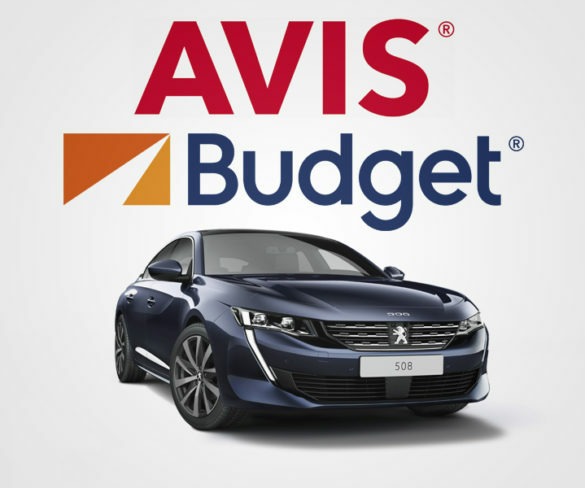 Peugeot has re-invented the 508 as an A5 Sportback-like four-door coupe, targeting higher residuals and low running costs for its fleet-weighted customer base. 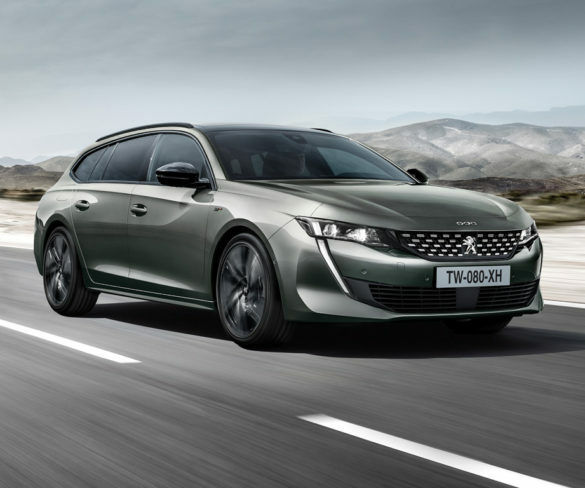 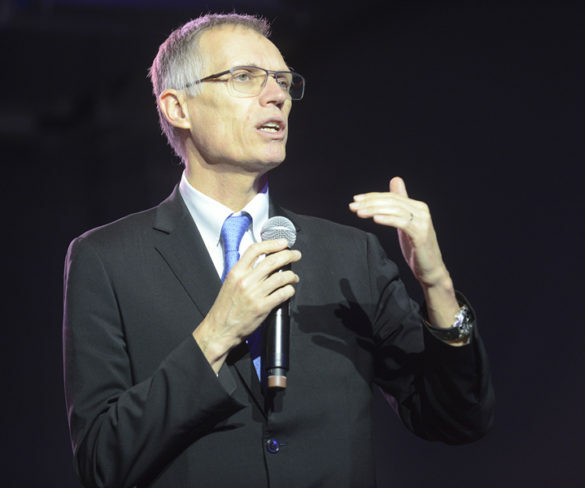 Peugeot has launched what it claims to be the world’s smallest car dealership as it puts the focus on its online purchase system. 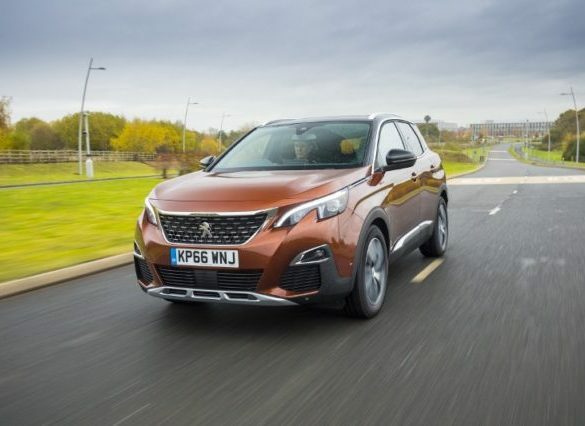 The 3008 sharpens its focus on the SUV segment, shaping up to become a class-leader, says Alex Grant. 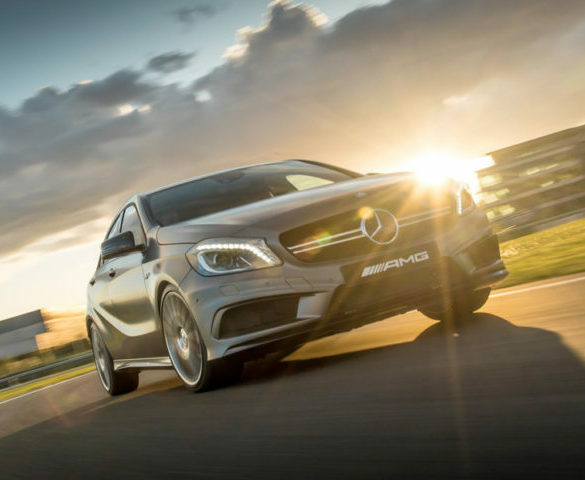 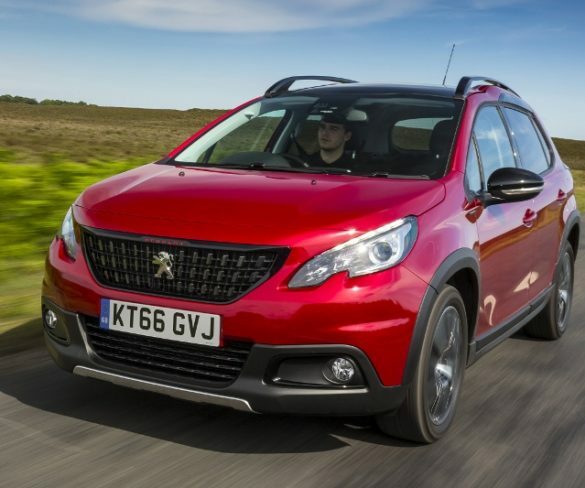 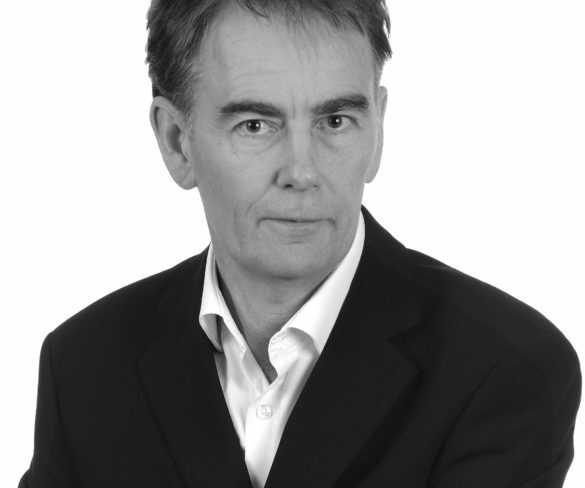 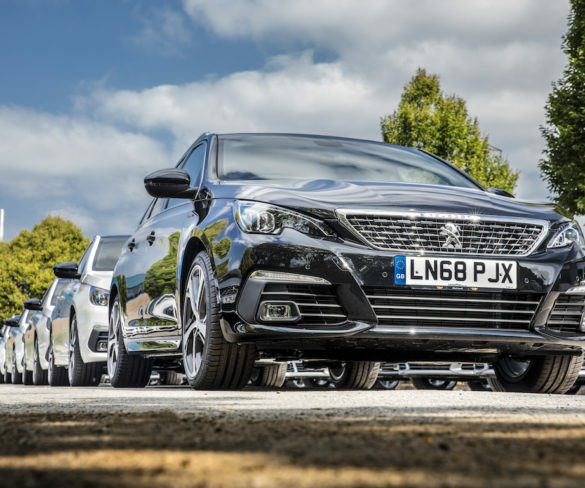 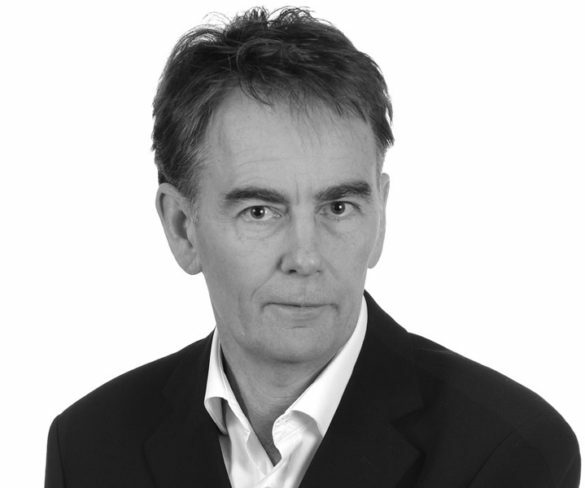 Mild updates bring the 2008 in line with Peugeot’s new large SUVs, explains Alex Grant. 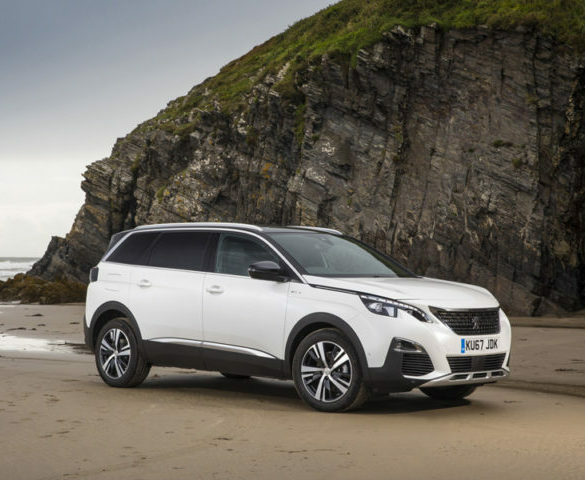 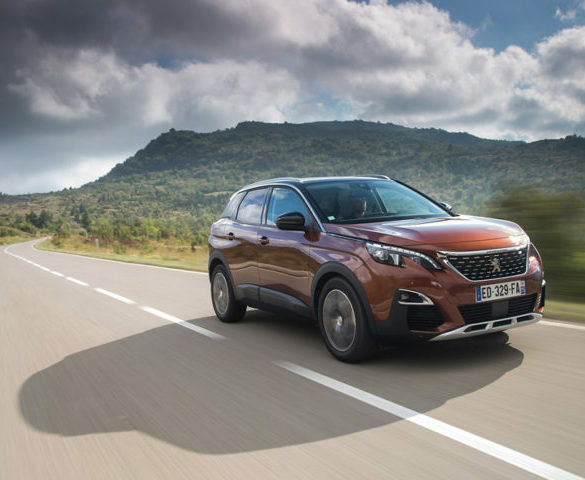 Peugeot’s 3008 SUV has taken the European Car of the Year title for 2017.